Sometimes my husband comes in and says to me, Will you just sit down? Stop what you’re doing and rest a while. And I start to protest. Explain to him all that I have to do and take care of and finish up and . . . .
And I forget that one of the things I need to do? The thing that you need to do too? Maybe you’re too tired, too busy to even remember what it means to renew your body and soul. So here’s a new “To Do” list for you. 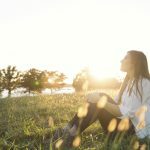 Yesterday I wrote down all these creative ways to rest. For you and for me. 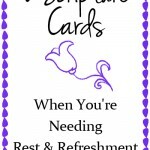 Bunches of different ways we can find a little quiet and renewal. 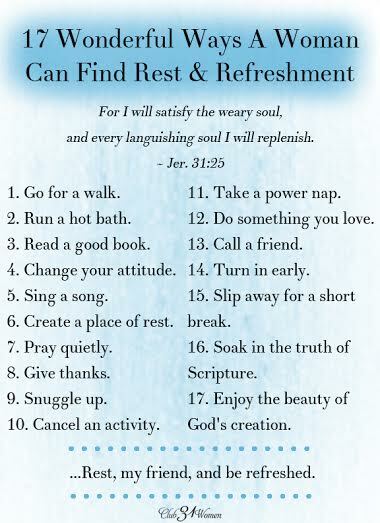 You can post it on your refrigerator or your bathroom mirror – anywhere that you can see it and be reminded that God designed for you to rest too. Rest, my friend, and be refreshed. 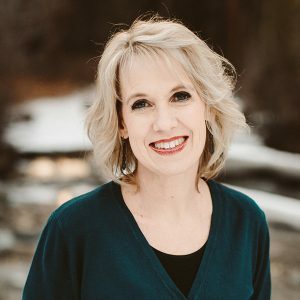 Lisa is the happily-ever-after wife of Matt Jacobson and together they enjoy raising and home-educating their 8 children in the beautiful Pacific Northwest. She encourages women to embrace the rich life of loving relationships and the high calling of being a wife and mother. Lisa is the author of 100 Ways to Love Your Husband and her husband is the author of 100 Ways to Love Your Wife. 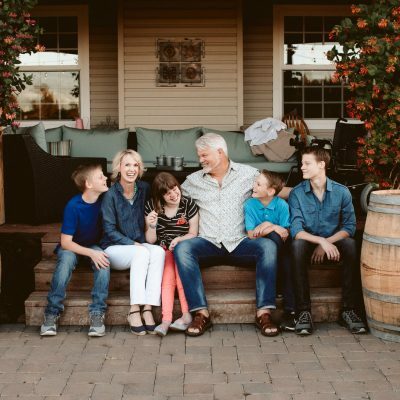 Matt and Lisa are also the co-hosts of the FAITHFUL LIFE podcast where they talk about what it means to be a biblical Christian in marriage, parenting, church, and culture. 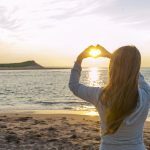 I’d love to have you join Club31Women! 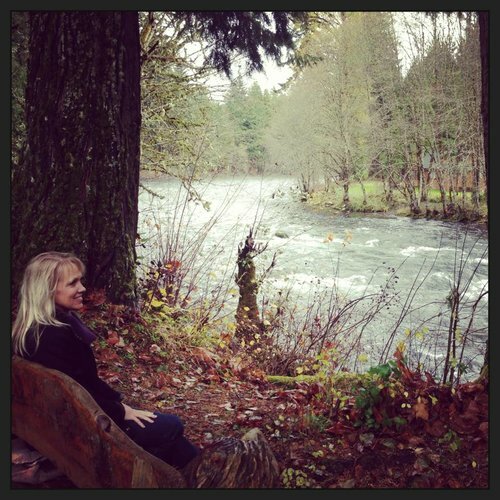 I love the picture by the water with all that loveliness. Refreshing. 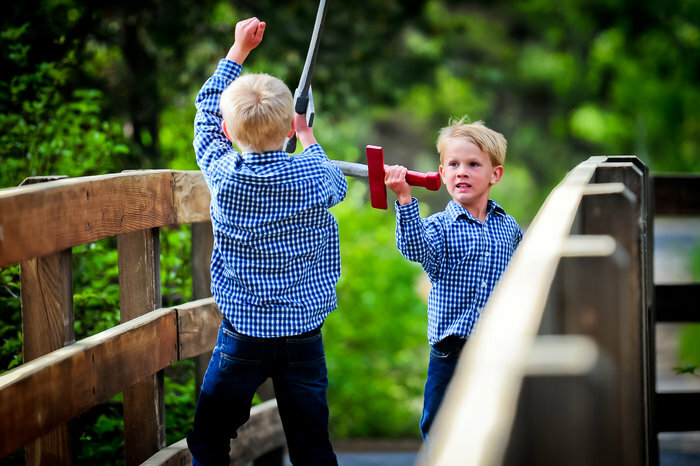 hi Lisa, as soon as I read this in my emailI knew I had to blog about it so I have .. I especially love #10 “Cancel an activity”. 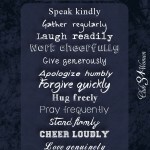 Just recently I’ve learned the freedom to practice showing myself grace- as I so often do with others! It’s truly freeing and reminds me that God values my heart over my activity. Welcome to Club 31 Women! I'm Lisa Jacobson, wife to Matthew, and mom to 8 children. I believe you can enjoy a stronger faith, a closer relationship with your husband and children, and a peaceful home. Find out why - and how - here at Club31Women! You can MEET LISA here . . .
Do you long for more peace? 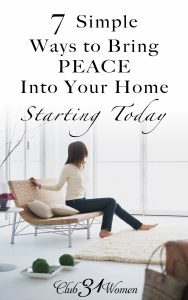 Here's a FREE GUIDE to surprisingly simple ways to bring greater peace in your home. Starting today. Join Club31Women to find the encouragement and practical help you need for a happier, joy-filled home! P.S. 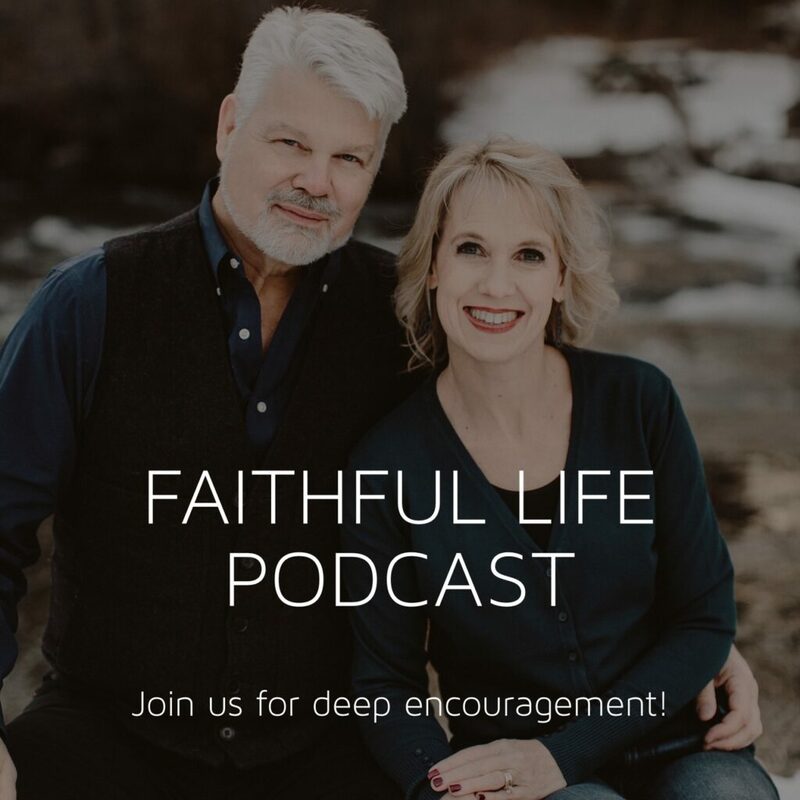 I’d love to invite you to listen to our FAITHFUL LIFE podcast! Here is where Matt and I offer deep encouragement, along with practical steps and true-life stories, as we grow in walking the faithful life together.